It is an amazing time to be a member of The Olana Partnership. Membership is your all access pass to tours, exclusive member experiences, and educational programming for all ages. 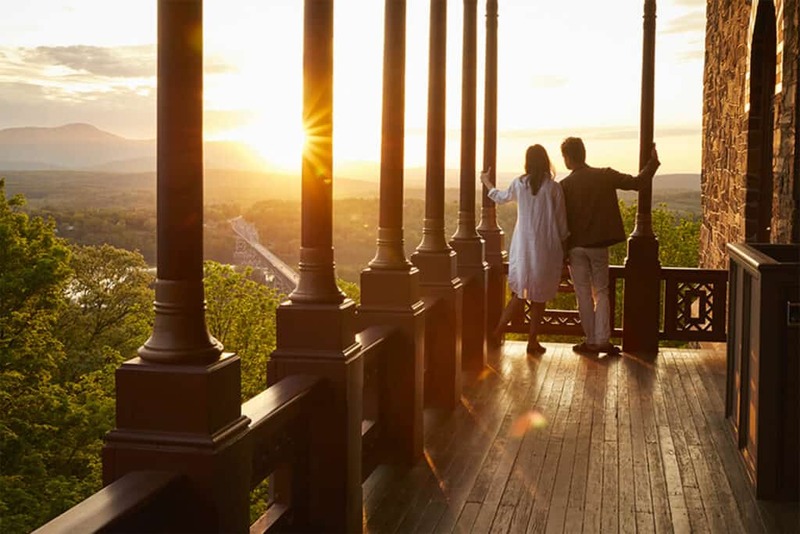 Feel good knowing that your membership is helping to restore and protect the unique treasure that is Olana. Unlimited free admission to the main house and walking historic landscape tours at Olana for one adult. Unlimited free admission to the main house and walking historic landscape tours at Olana for two adults and children under 18. Unlimited free admission to the main house and walking historic landscape tours at Olana for six guests.